Southern Californian dance crew 'The Lab' performed on New Year's Eve 2019 on the Planet Fitness Center Stage in Times Square, New York. The biggest showstopper was having The Lab dance crew, who are no strangers to competition or the dance community. Hailing from West Covina, California, this is one of the hottest dance teams in Southern California! 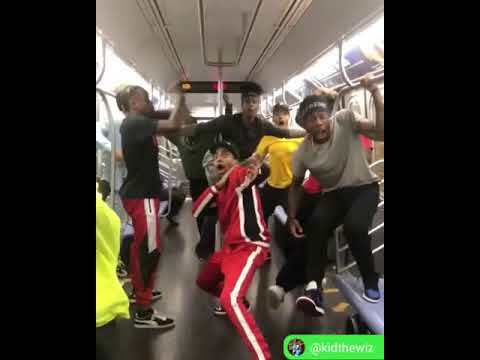 Making a trip from California all the way New York to perform on the Planet Fitness Center Stage in Times Square where they showed the world their sick moves. For those of you who don't know, The Lab Creative Arts Studio focuses on helping children from Orange County to the Los Angeles area. As stated on The Lab’s website, it is a place “where eager minds are motivated, educated and inspired to discover their talent and become empowered to shape their future!” That's why they don't consider themselves just as a team but as a family. Teamwork and dedication is another key part of The Lab. As one of my favorite dance crews, The Lab never fails to disappoint; showing the world their talent as well as their strengths. The Lab definitely continues on inspiring others, no matter who they are in a whole different way. 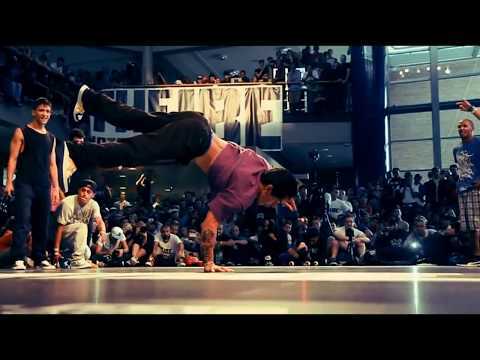 Know any dance crews you think are dope, let us know! Tap in with The Lab and watch their New Year's Eve 2019 Planet Fitness Center Stage performance down below! Don't forget to let me know what you think on Instagram or Twitter @itsthekidangel! 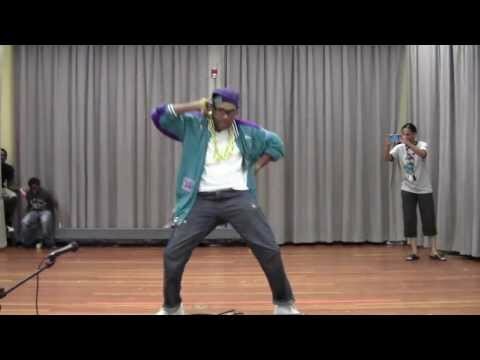 Watch this Hip Hop and R&B Evolution of Dance from the 80's to now.This guy nails it! Can you name all of the songs and dances? Check this new dance choreography on Janet Jackson's “Made For Now” by Phil Wright!